First published in the mid 1960s,How Children Failbegan an education reform movement that continues today. 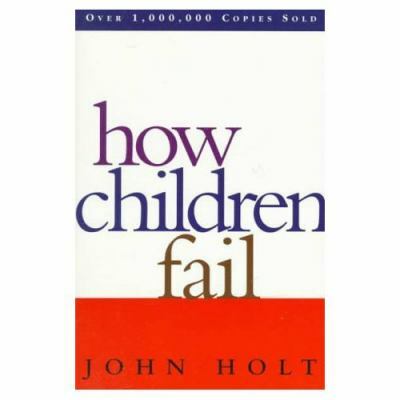 In his 1982 edition, John Holt added new insights into how children investigate the world, into the perennial problems of classroom learning, grading, testing, and into the role of the trust and authority in every learning situation. His understanding of children, the clarity of his thought, and his deep affection for children have made bothHow Children Failand its companion volume,How Children Learn,enduring classics.Holt, John is the author of 'How Children Fail', published 1995 under ISBN 9780201484021 and ISBN 0201484021.